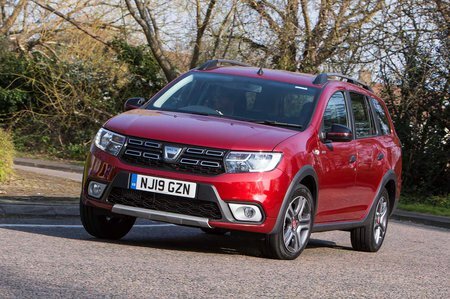 Dacia Logan MCV Estate Boot Space, Size, Seats | What Car? This is the Logan’s strongest suit. 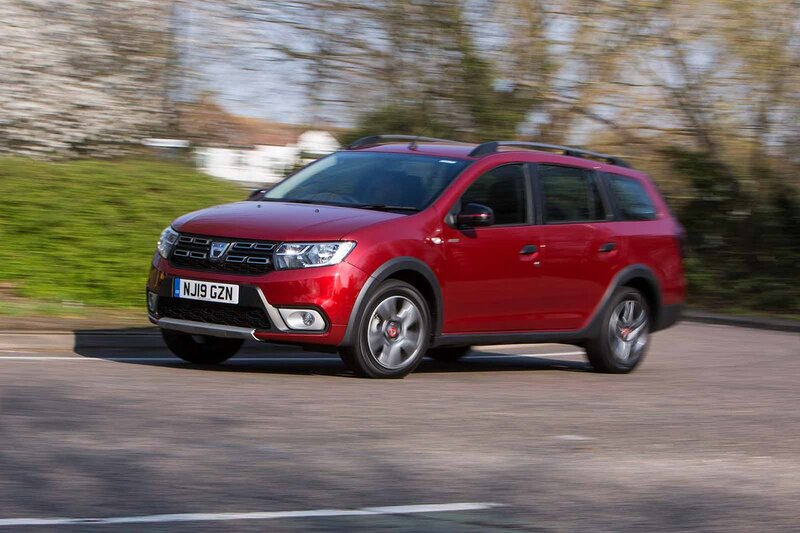 Despite being essentially an elongated version of Dacia’s Sandero small car, the Logan MCV’s front seats offer tall adults plenty of head and leg room. 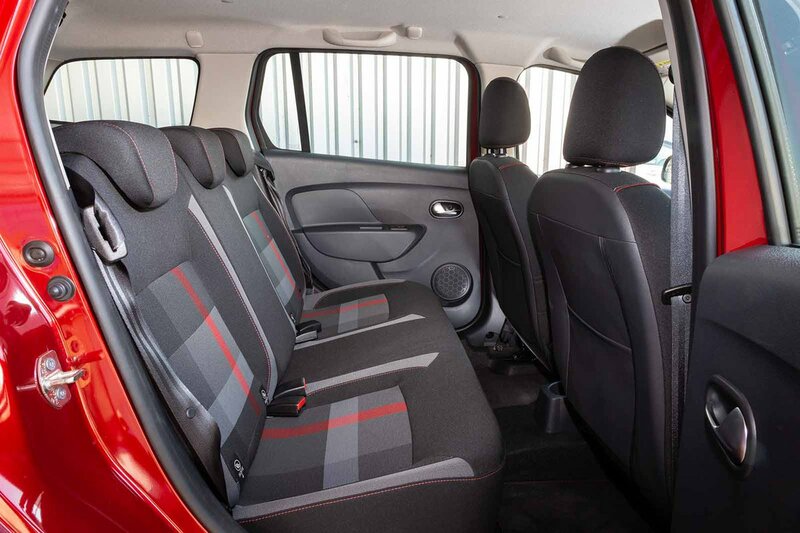 Similarly, the rear seats have more than enough space for two adults, although taller passengers might find their knees resting against the front seatbacks if those in the front are particularly long-legged. Three adults across the rear bench is a squeeze but three smaller children should be comfortable on a long journey. The Logan MCV beats all its rivals for boot capacity; in fact, its boot is as big as those of several cars from the class above. The boot floor isn’t quite flat when the rear seats are folded down, but the low boot opening makes loading easy. It’s just a pity that the only ways to open the tailgate are by twisting the key in the lock or operating a lever inside by the driver’s seat – not very convenient when you’re standing outside with armfuls of shopping in the rain.